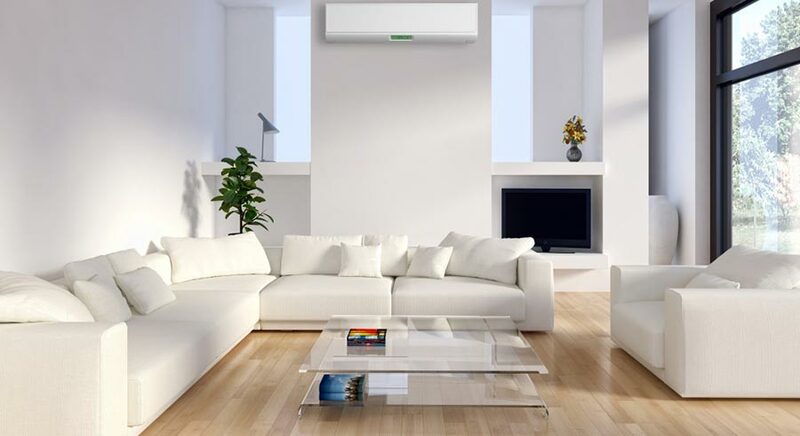 Charter Oak Mechanical is central and eastern Connecticut's best choice for commercial heating and cooling installation and ventilation work. 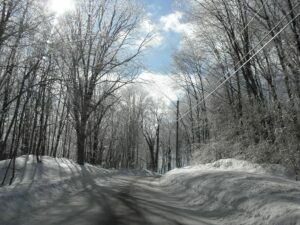 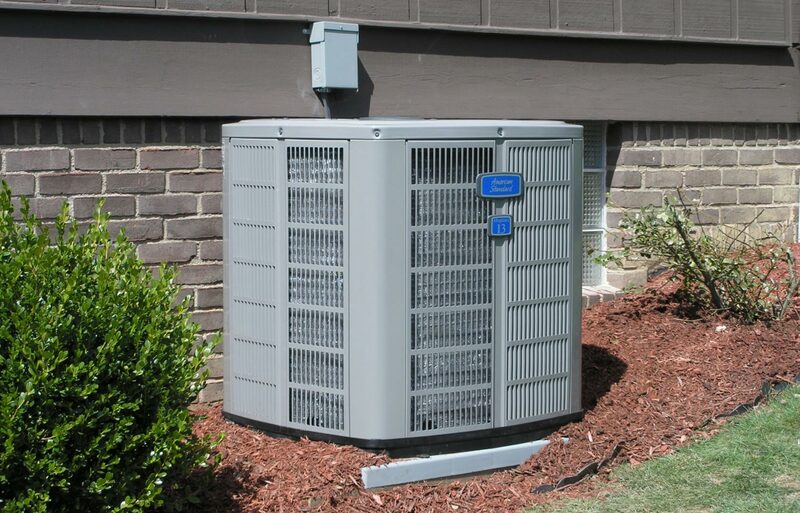 We have become the go-to HVAC contractor for thousands of commercial and residential clients in Connecticut. 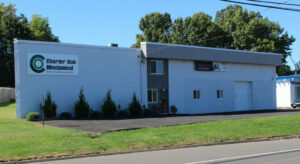 Locally owned and operated, Charter Oak Mechanical has earned a reputation as Greater Hartford’s provider of choice for all heating, cooling and ventilation services for over 25 years. 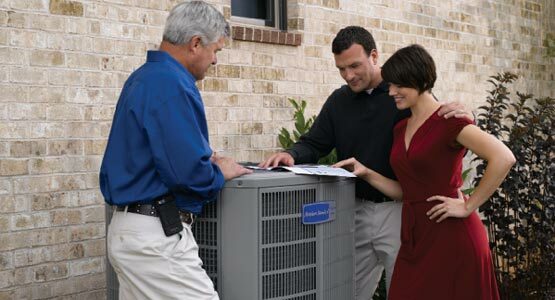 We service residential, commercial, and industrial properties.